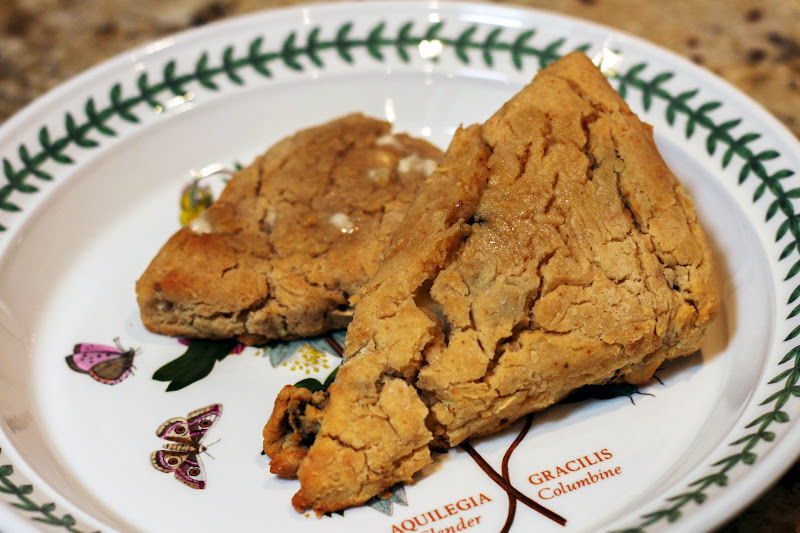 Last week I blogged about gluten free scones. I became obsessed and had to make them again two days later. The second time around I tried out a couple new variations and decided I'd actually make the effort to pull my camera out and semi-document the process. The last round of scones were lemon-currant, the two most recent variations were equally as good as the last. I tested out one savoury-spicy-sweet combination: cheddar, cayenne, and date. I also tested out a fall favourite: apple-cinnamon, which would have been wonderful with some chopped walnuts or cheddar. I'm salivating as I type this. 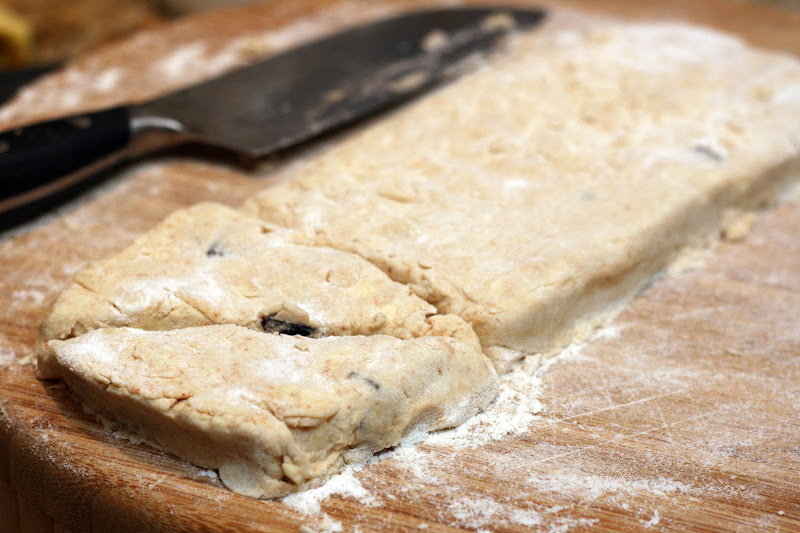 1 tsp cinnamon Using the gluten free scone recipe base (don't add the currants or lemon zest), substitute in the ingredients on the left for apple-cinnamon scones. 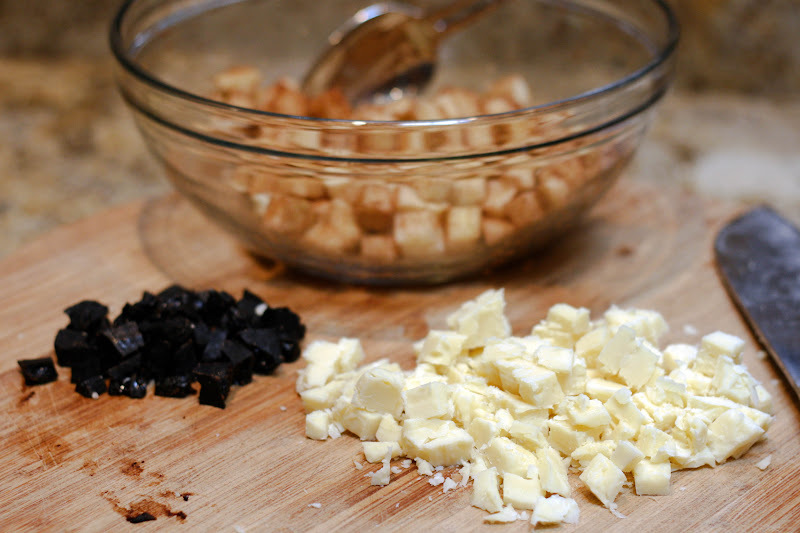 Make sure the apples are diced to about 1/4 inch cubes and stir into the mixture with the buttermilk. Try adding 1/3 C cubed cheddar. Serve with honey. 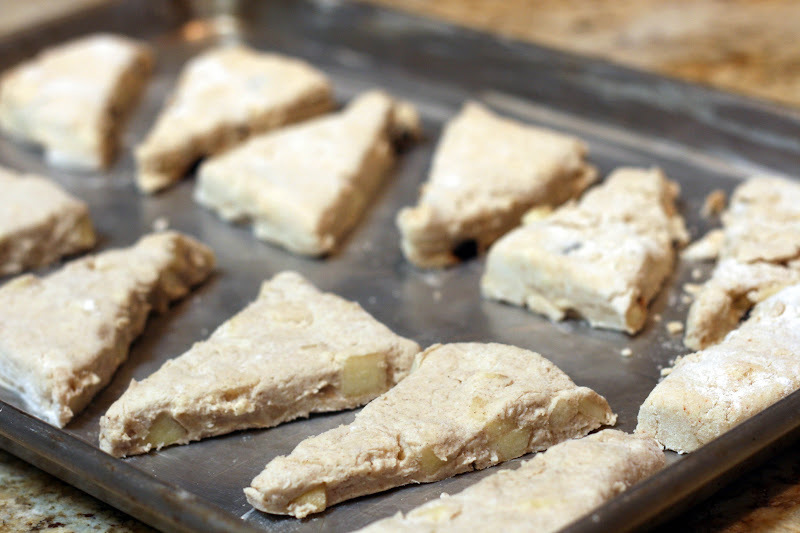 Using the gluten free scone recipe base (don't add the currants or lemon zest), substitute in the ingredients on the left for apple-cinnamon scones. Make sure the cheese and dates are diced to about 1/4 inch cubes and stir into the mixture with the buttermilk along with the cayenne pepper.